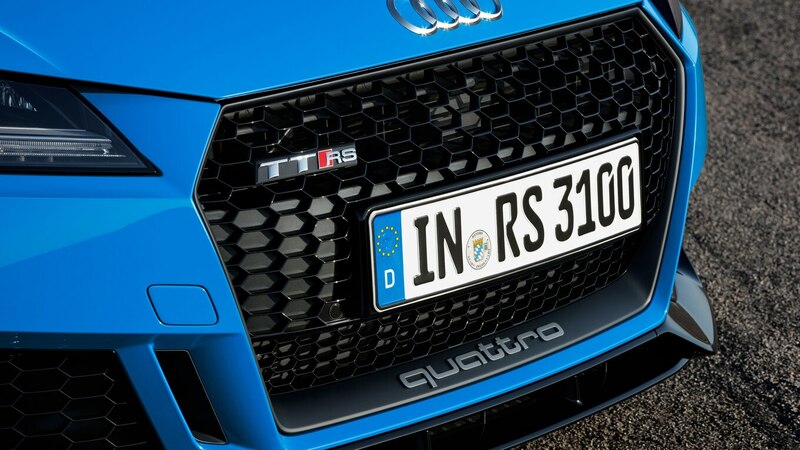 Audi reworked the front end a bit. 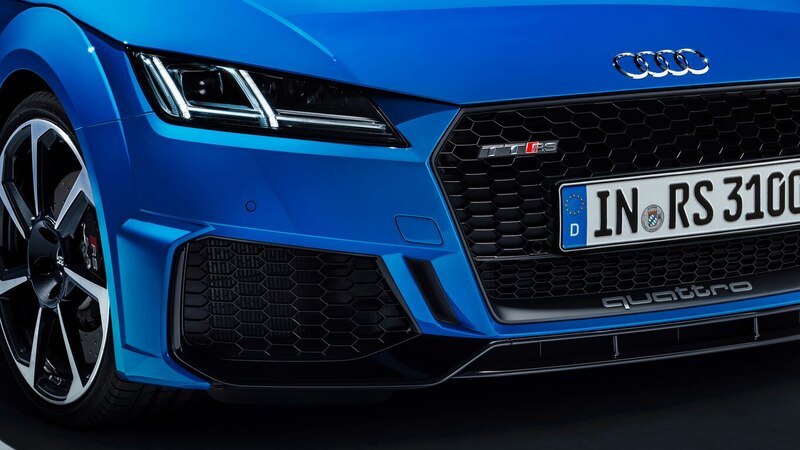 While the grille looks the same, the air inlets on the left and right sides have become larger. 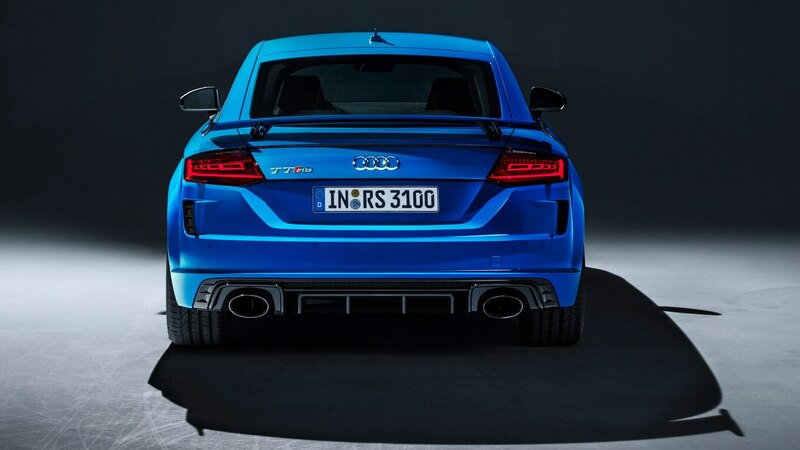 They extend almost to the front wheel wells, making the car look wide. 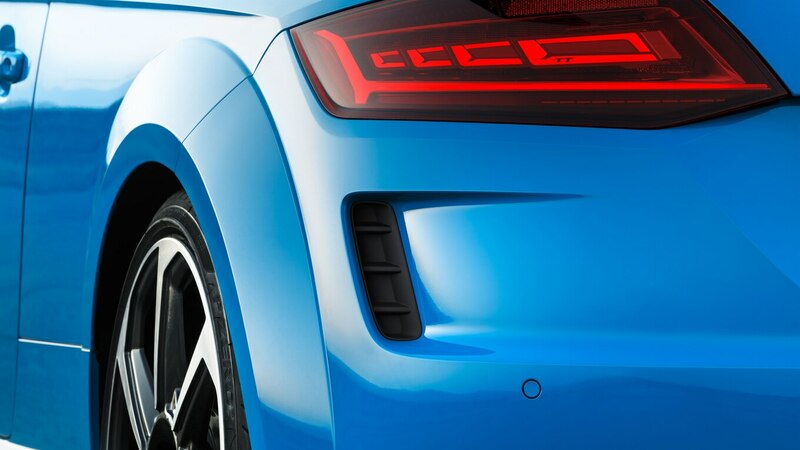 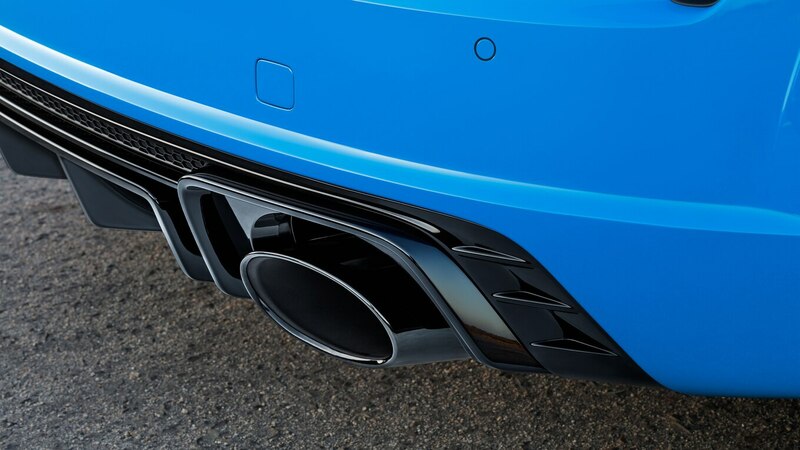 The vertical strips that interrupt the air inlets have moved left so they’re now right by the grille. 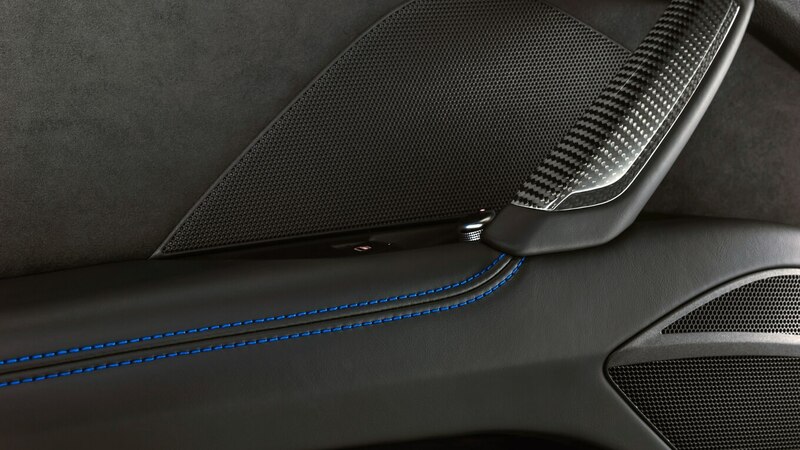 Meanwhile, newly designed side sills feature a gloss black inlay. 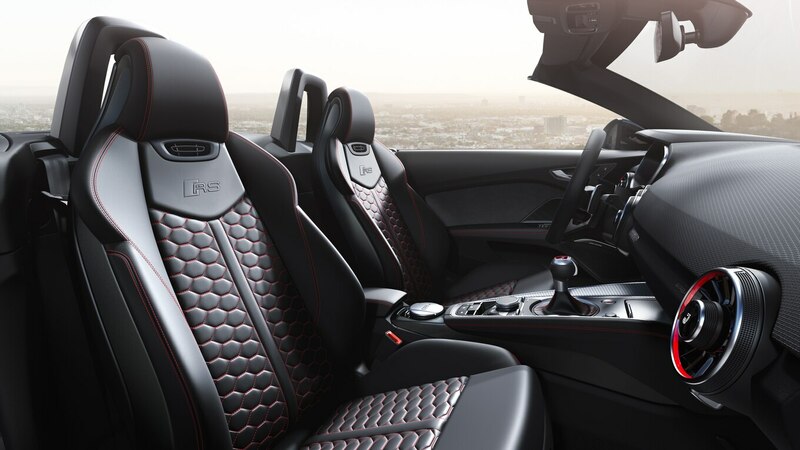 The interior setup is largely the same. 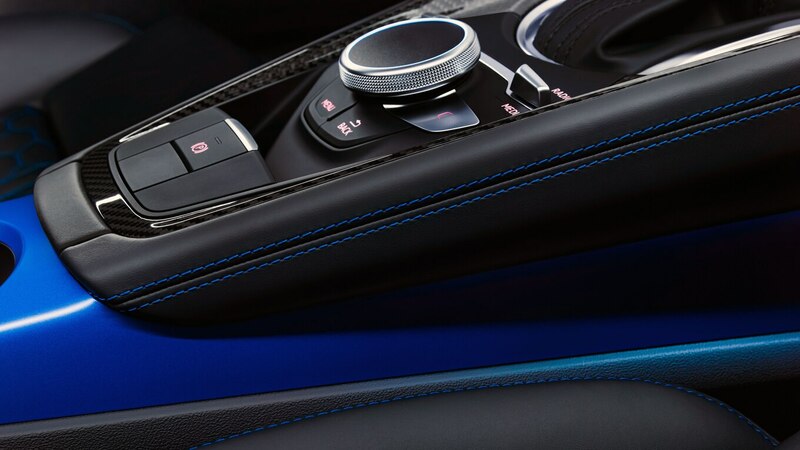 You’ll find a 12.3-inch digital instrument cluster, and there’s still no central screen. 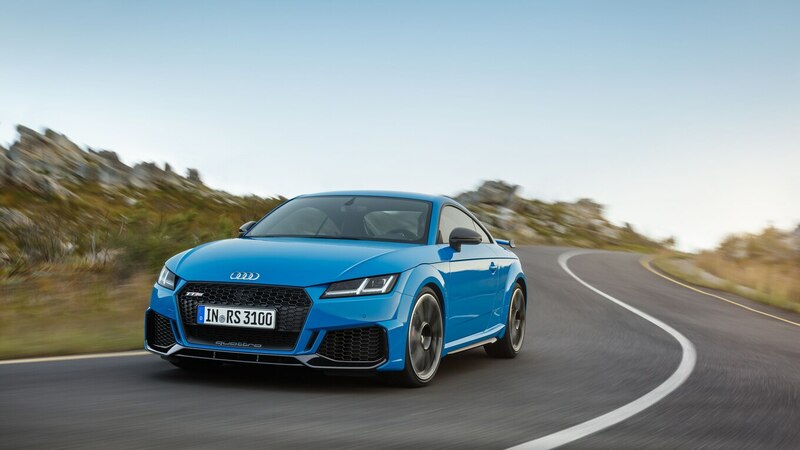 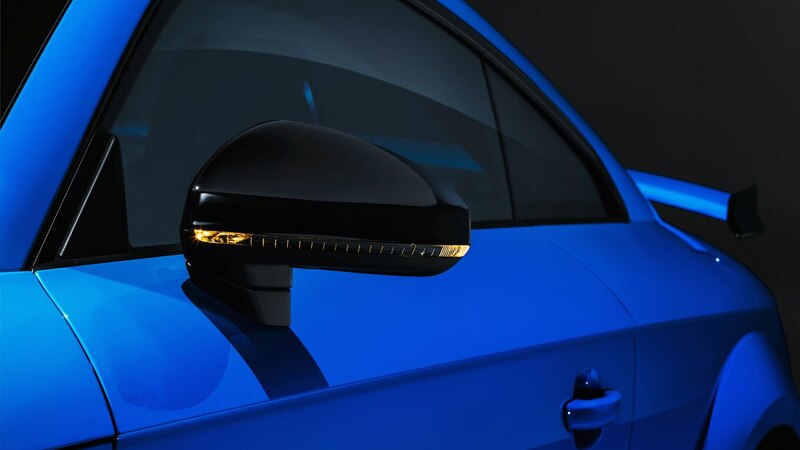 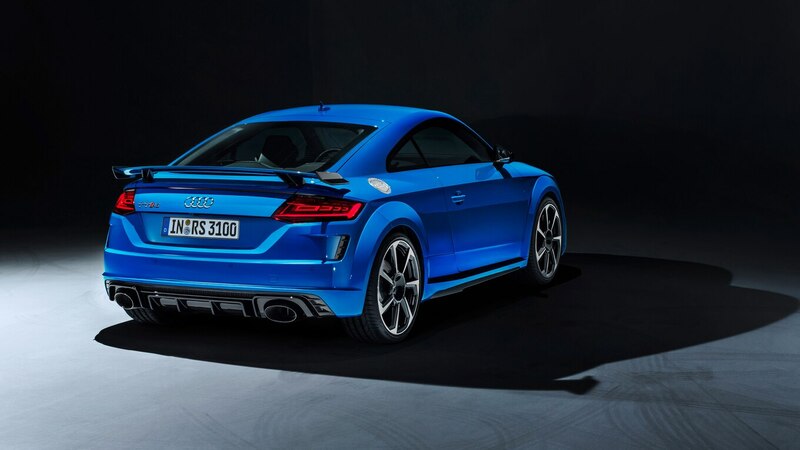 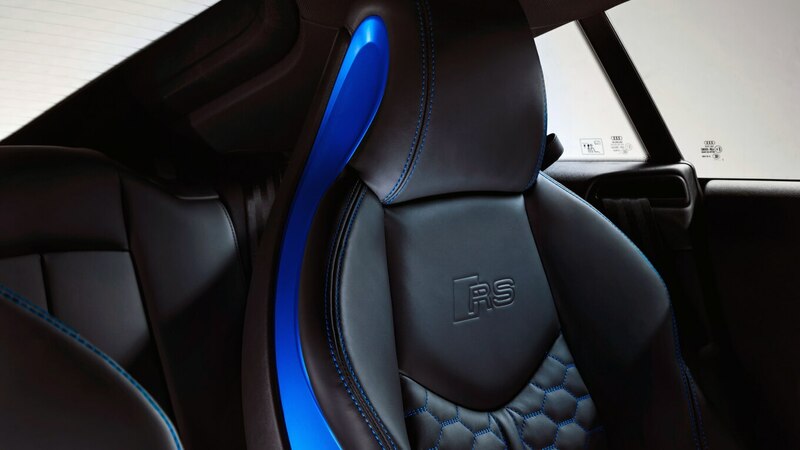 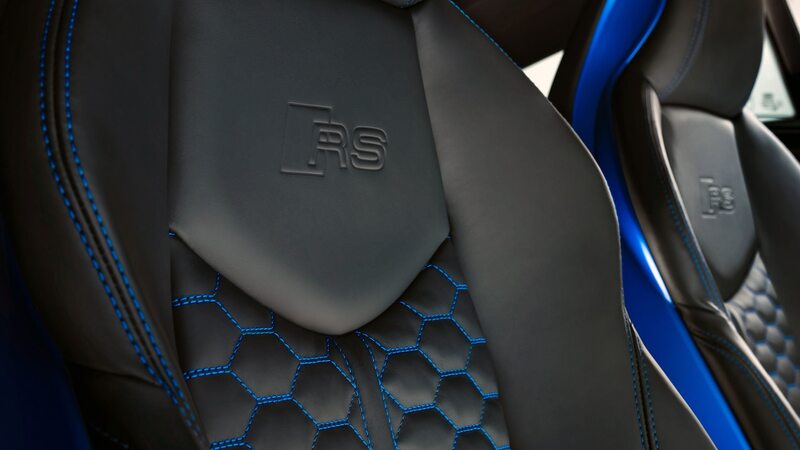 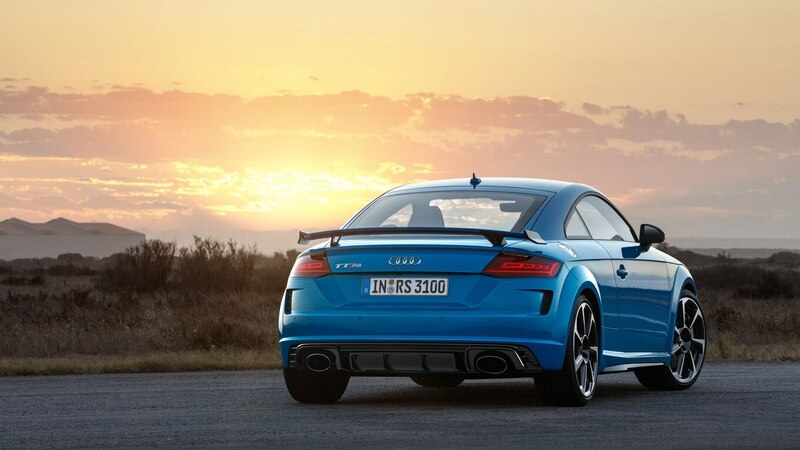 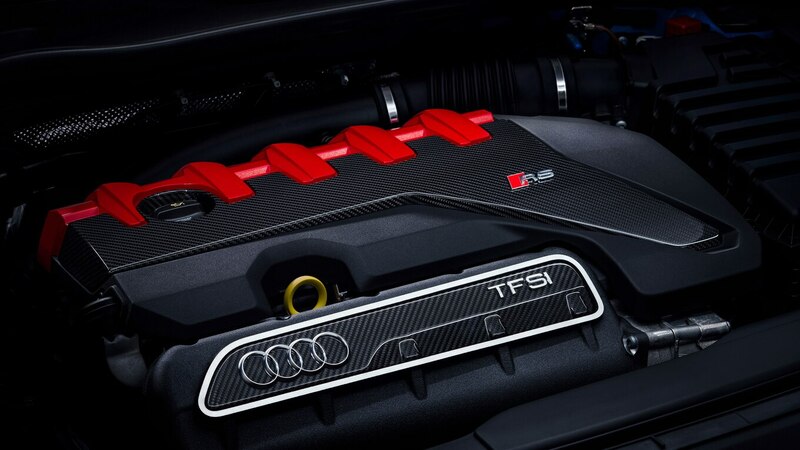 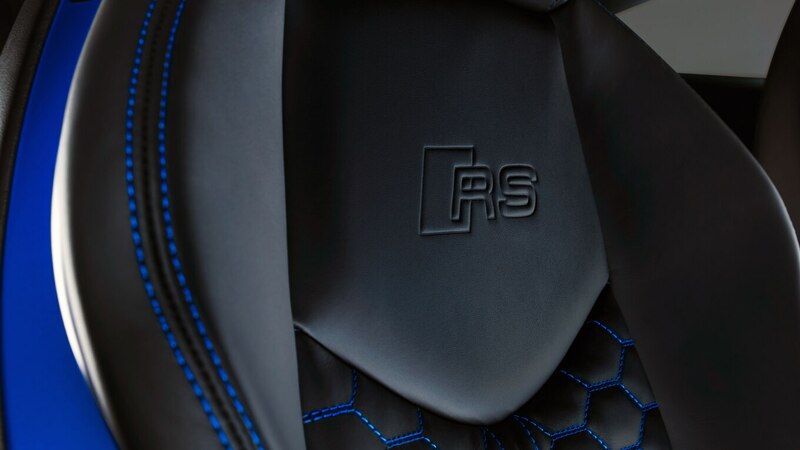 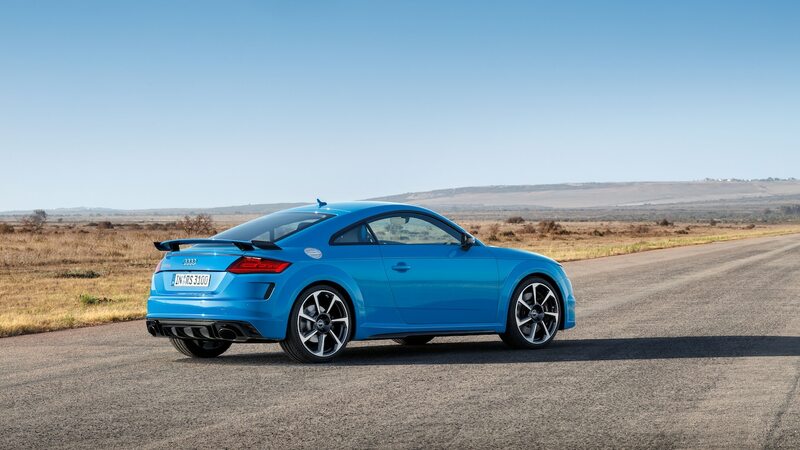 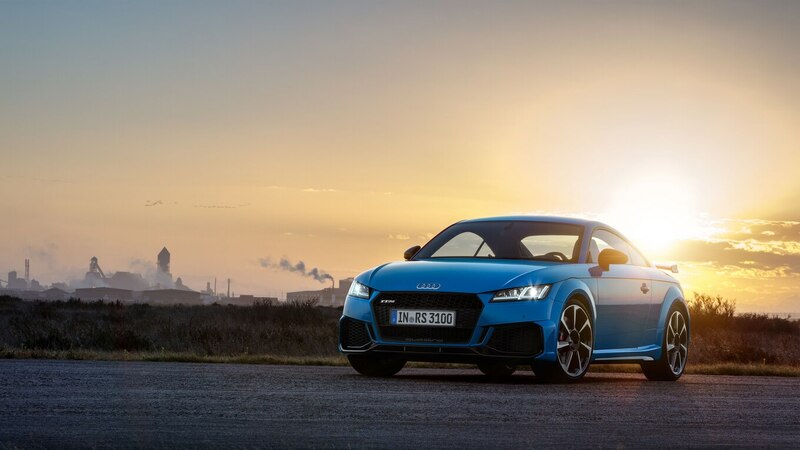 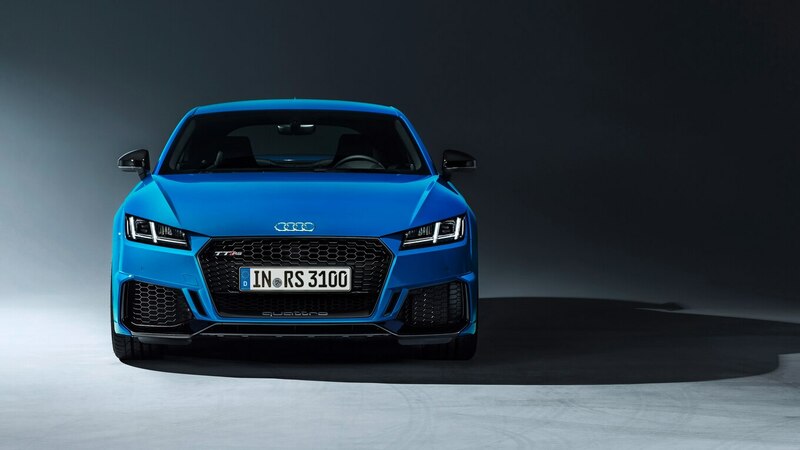 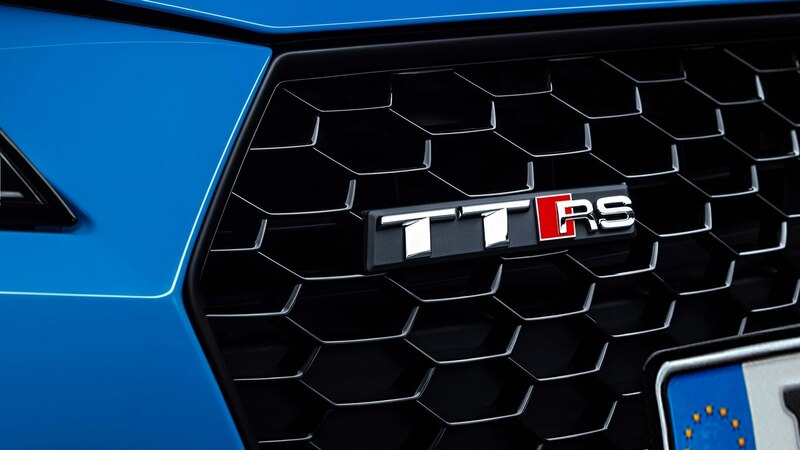 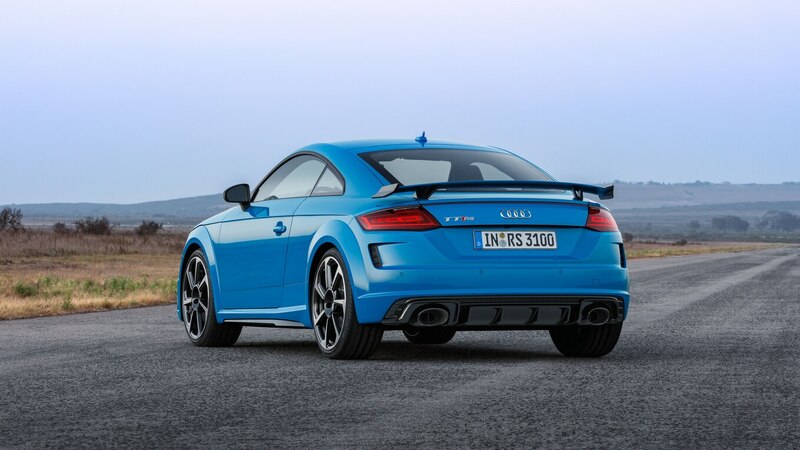 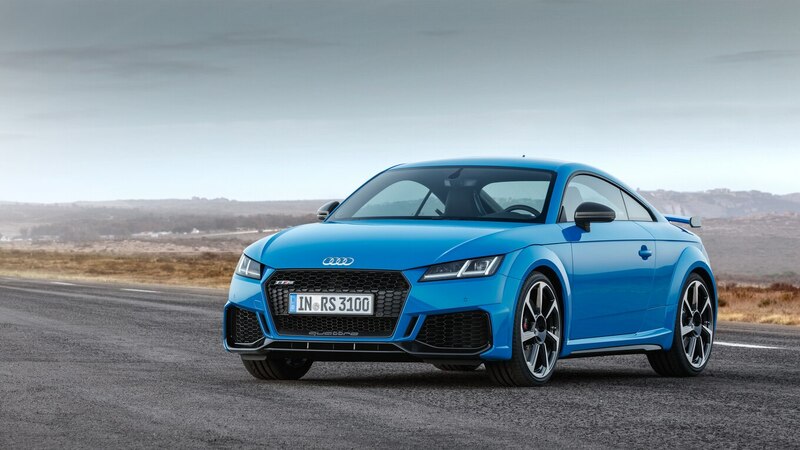 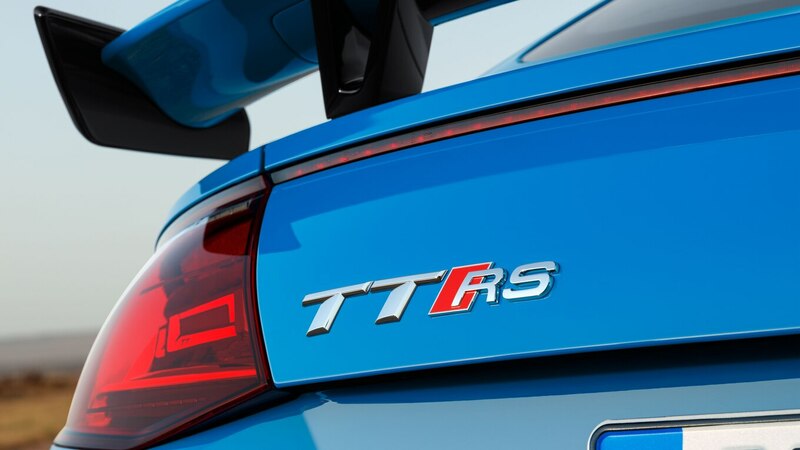 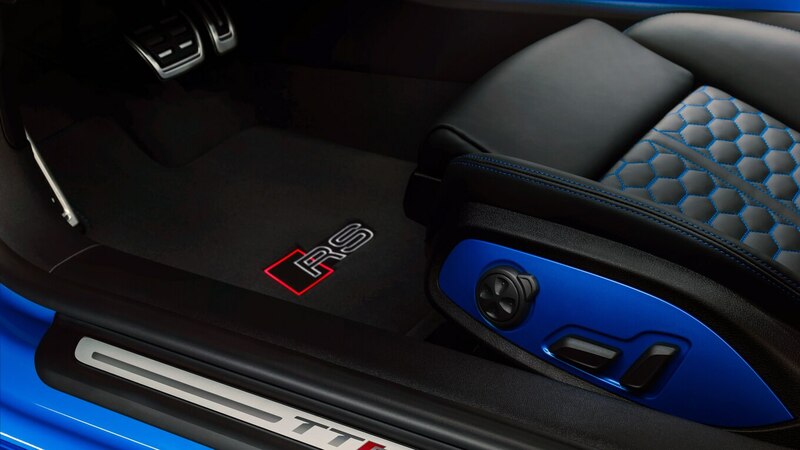 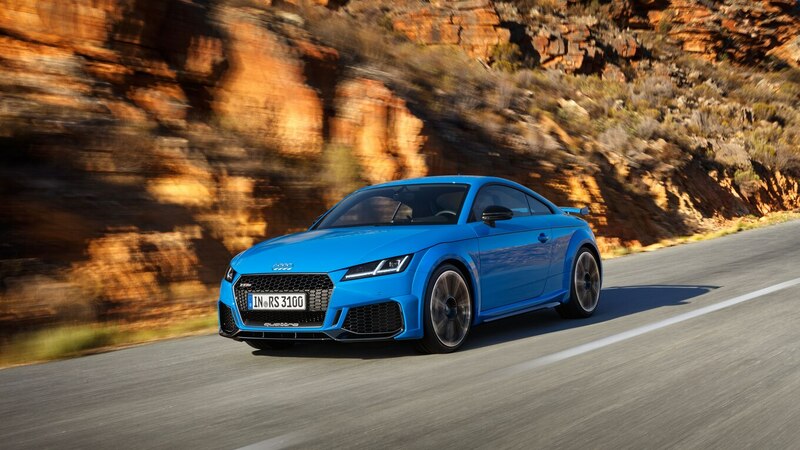 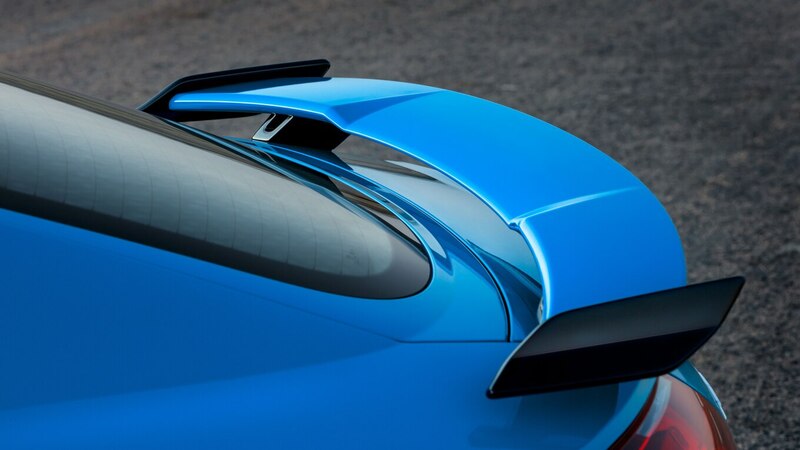 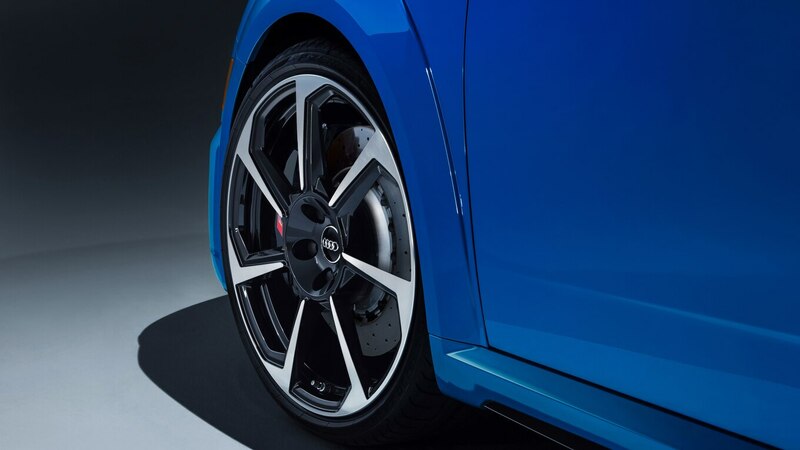 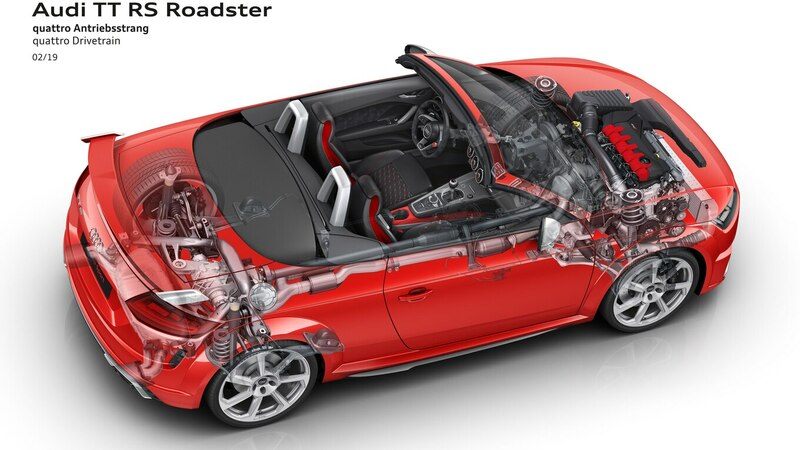 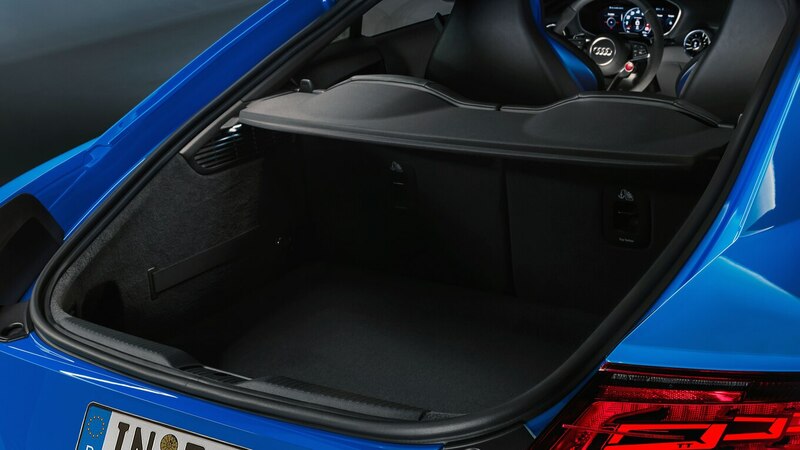 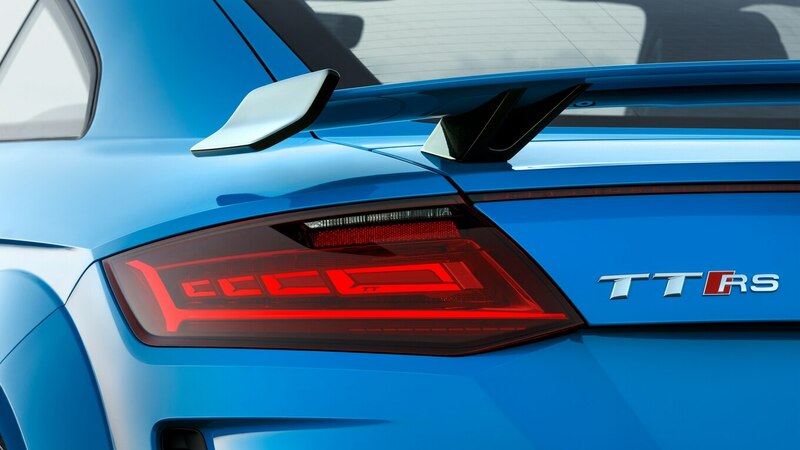 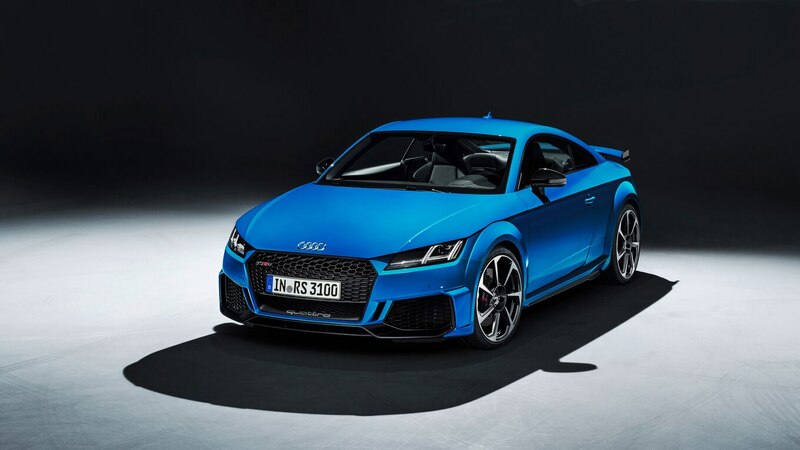 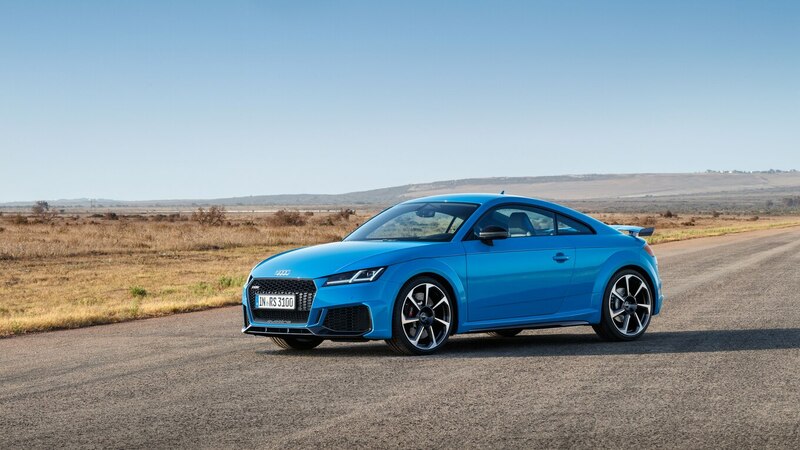 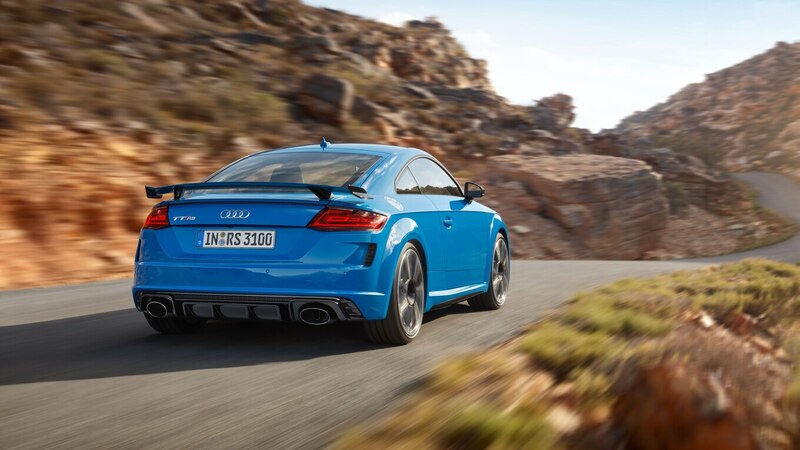 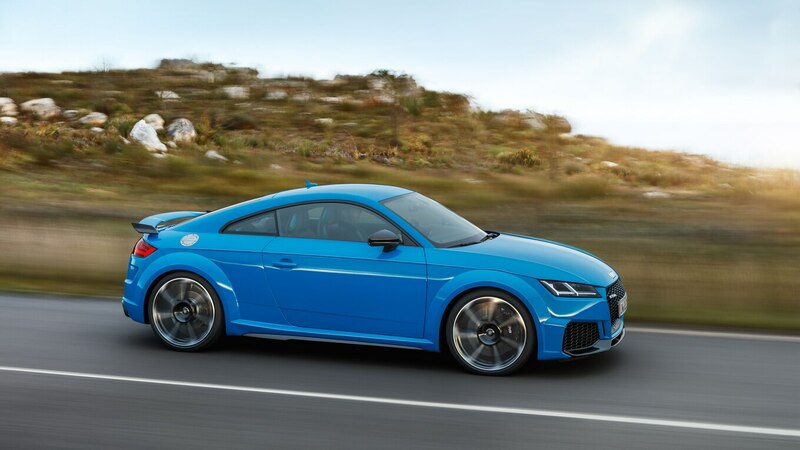 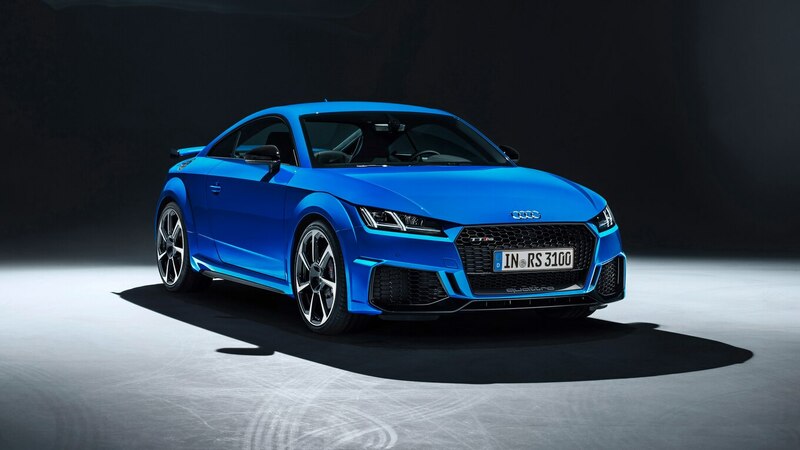 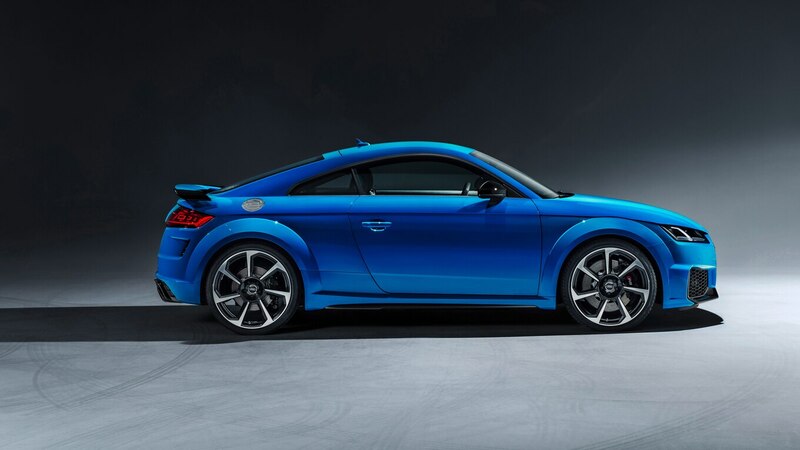 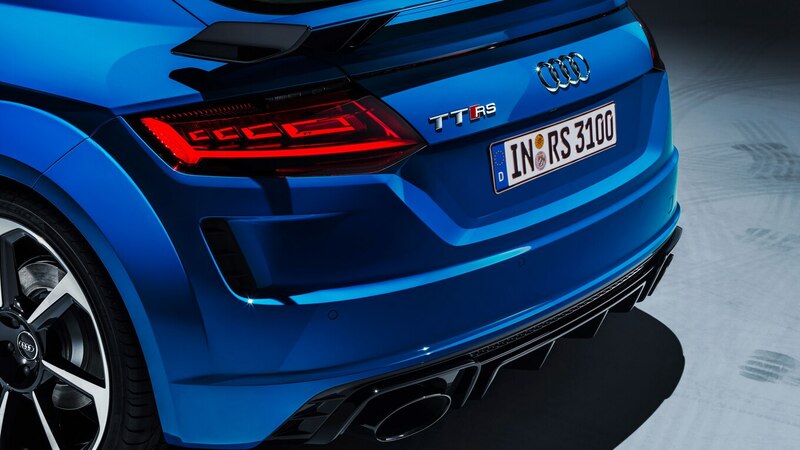 A new RS design package adds red or blue highlights to the car, and an extended version of the package includes contrasting design elements on the seats and center console. 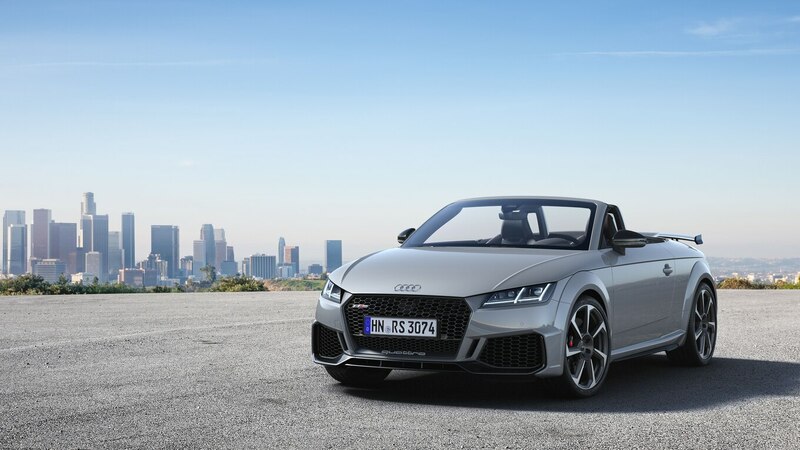 Audi is only showing off the Euro-spec version, but we expect most of the design changes to come our way to the North America. 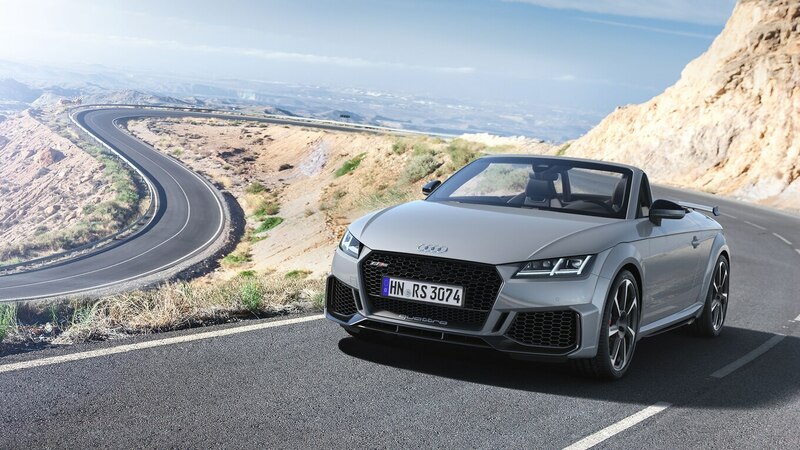 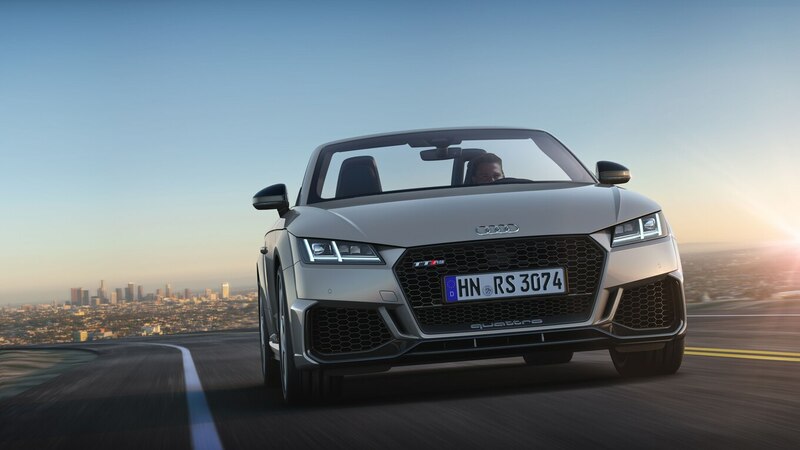 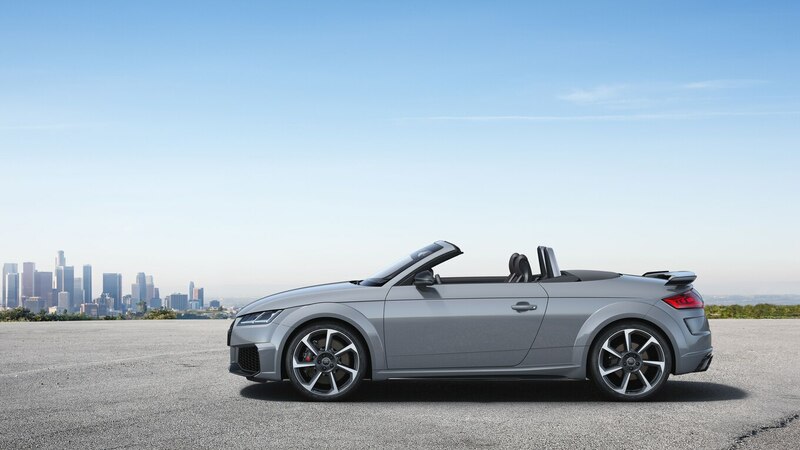 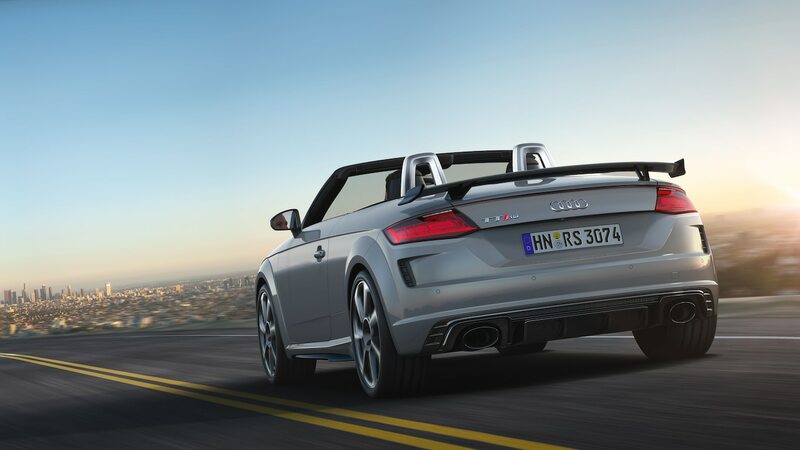 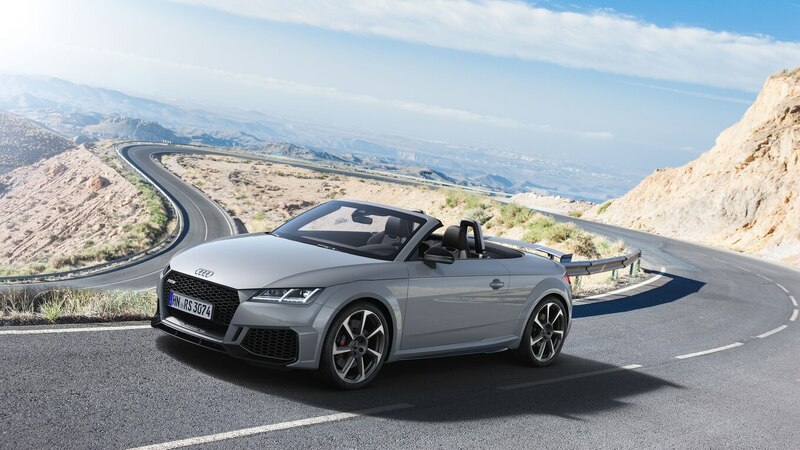 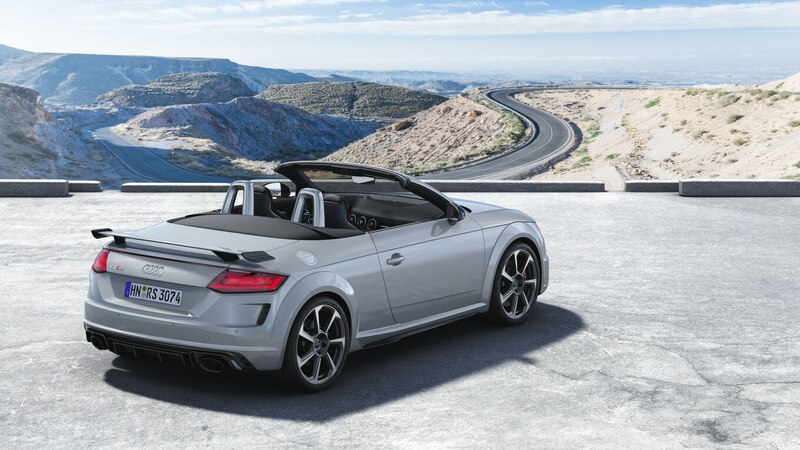 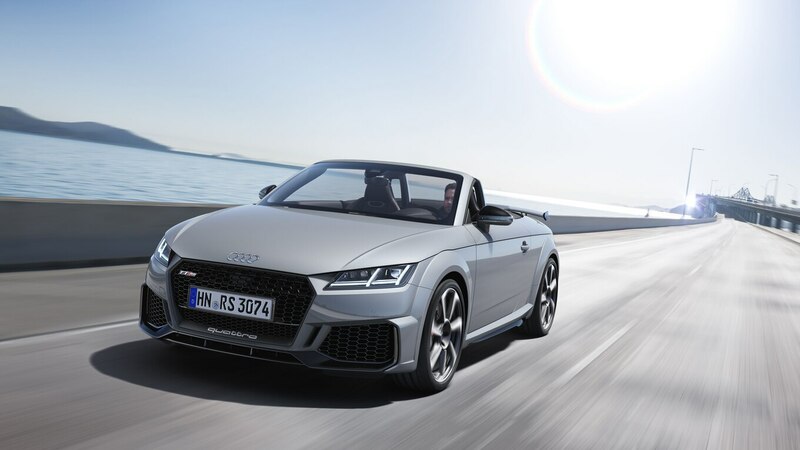 The coupe and roadster will go on sale in Europe starting this spring. 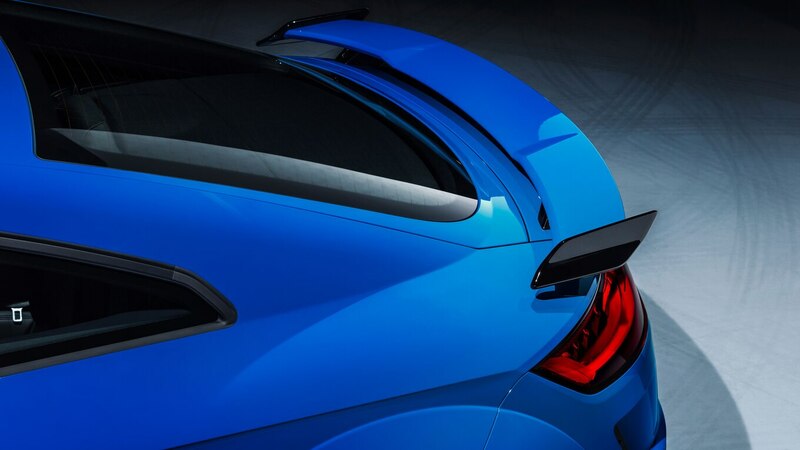 We’ll keep an eye out for a North American specific information as it becomes available.